The Apple Pencil is a nice tool for interacting with iPad Pro tablets, but it is not the only smart pen around. The Livescribe 3 Smartpen is an innovative device that connects to your iOS and Android device via Bluetooth to sync everything that you write or draw to the free companion app. 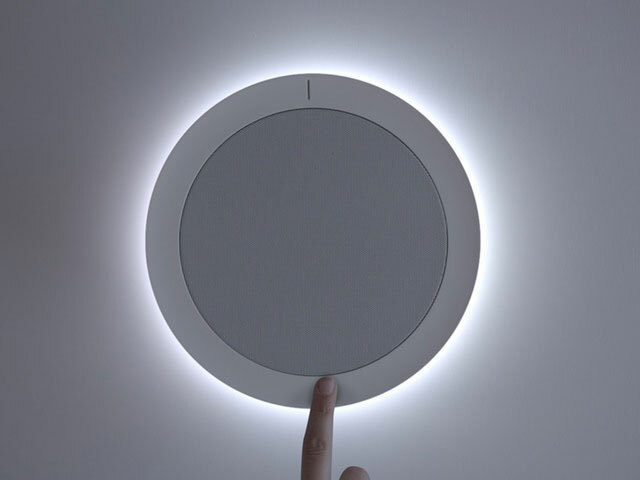 It also uses your device’s microphone to record audio and sync it to everything you write. The companion app lets you organize, tag, and share notes with others. You can search handwritten notes easily. You can sync up to 4 iOS and Android devices to your smartpen. 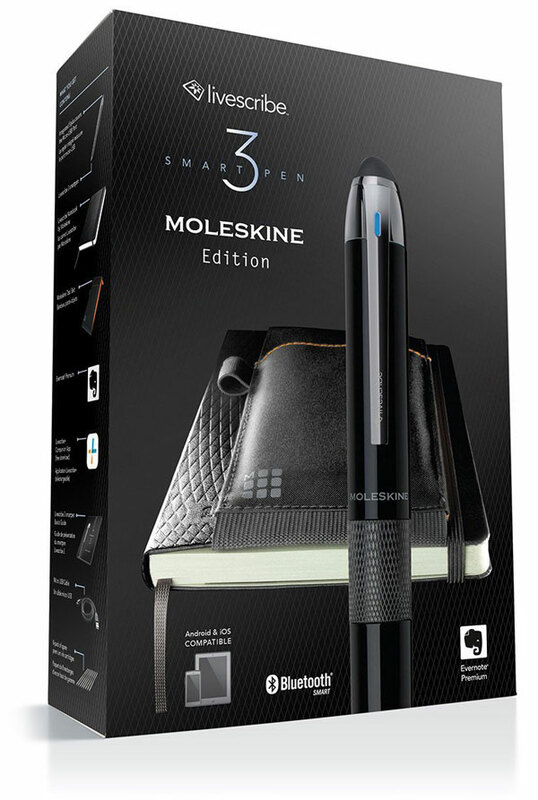 This pen simply lets you write on Moleskine pages and watch your content appear on your tablet or smartphone. It costs under $230.